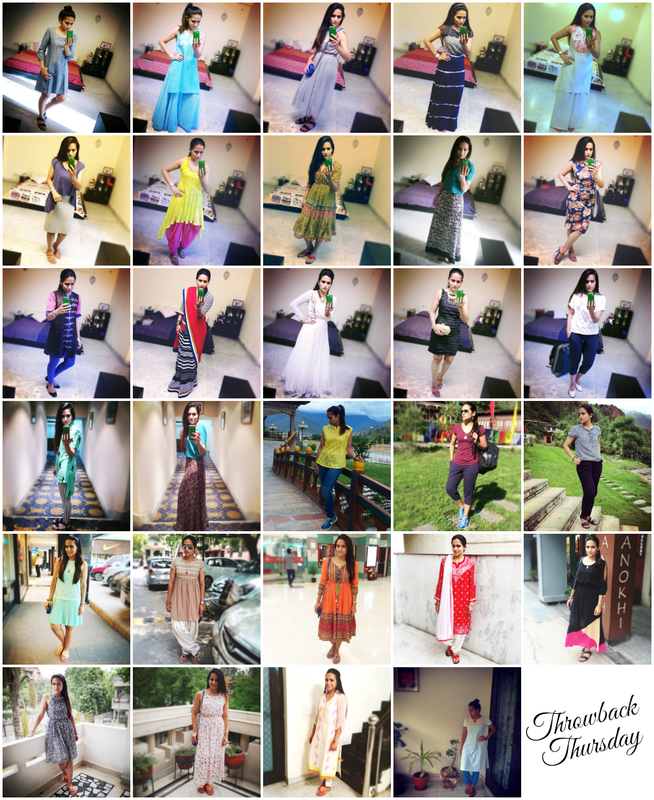 Below is the snap shot of all my outfits from my India trip a couple of months back. I was playing around with the pictures and suddenly this collage came out, looking pretty decent. I thought why not share it with y'all, I am sure not everyone is following me on Instagram!